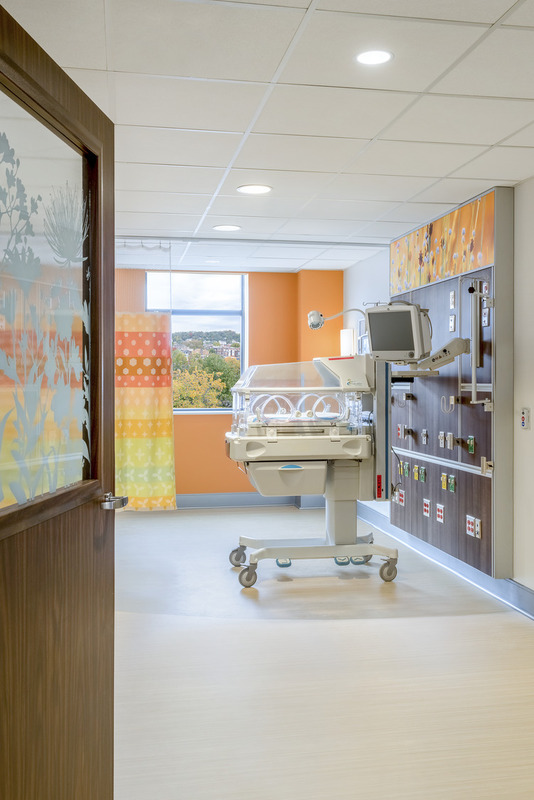 The rejuvenated NICU at Allegheny Health Network’s (AHN) West Penn Hospital is best equipped to both deliver care for infants requiring specialty care and support their families. 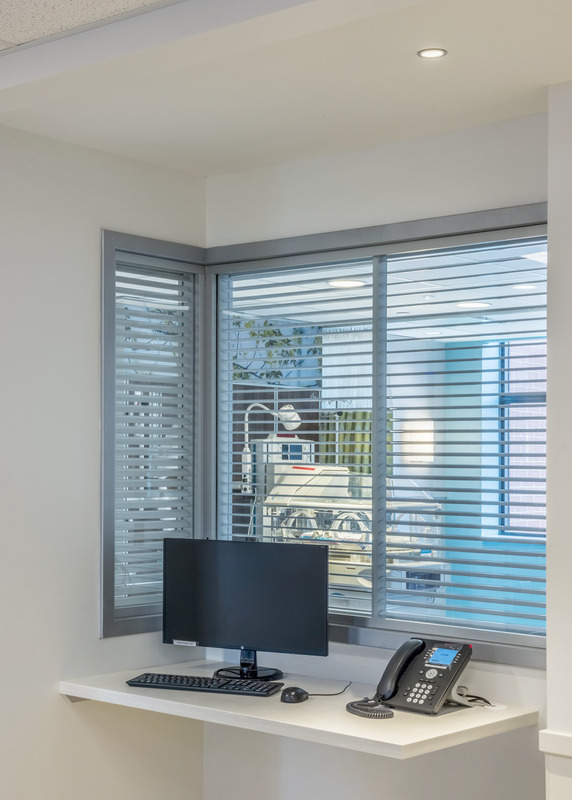 The 23-bed unit includes state-of-the-art technology plus private rooms that allow families to live with their babies during their stay, including three twin baby units. The NICU serves children across Pennsylvania, West Virginia and Ohio and has the area’s first Infant Apnea Center to evaluate, manage and monitor babies and young children at risk for life-threatening events. “We are thrilled to open this amazing new facility that will further expand and enhance our ability to (help children) for current and future generations,” Cynthia Hundorfean, president and CEO of AHN said of the project. 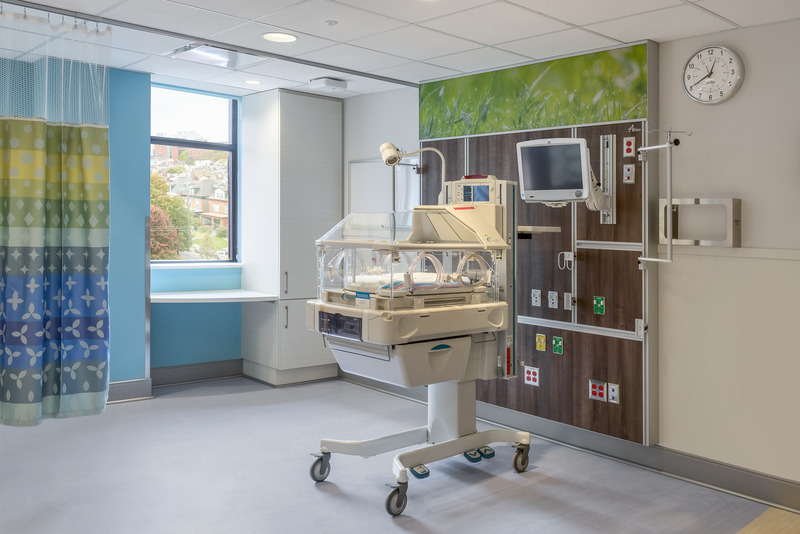 The space also includes a lounge, kitchen, and other amenity spaces that will serve the parents and 1,000 infants the NICU provides specialty care for each year. The investment positions West Penn Hospital’s NICU as one of the most capable within the AHN system as it serves as the region’s largest referral center for infants who require neonatal care.